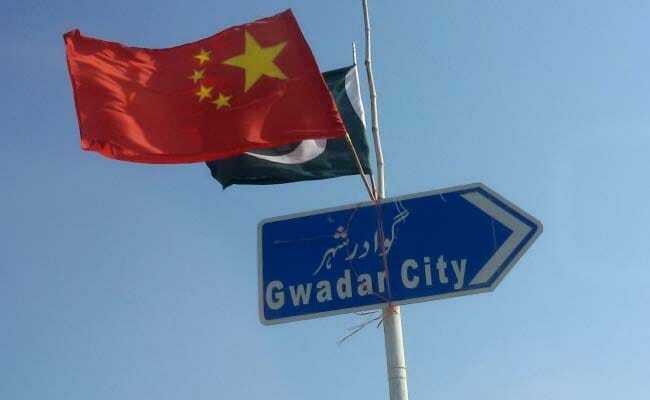 Heavy police presence, guarded convoys, new checkpoints and troop reinforcements have turned parts of the southern port city of Gwadar into a fortress, as Pakistan's powerful military seeks to protect billions of dollars of Chinese investment. The tough approach means anger is growing among separatist rebels and the broader Baluch community. "Once people find they have a stake in this progress, the need for checkposts and barricades will disappear," said Army Chief General Raheel Sharif this month in Quetta, as he and Prime Minister Nawaz Sharif officially launched a new highway linking the city with Gwadar. Chinese foreign ministry spokesman Lu Kang said progress so far on the corridor was "generally speaking, quite smooth". "The Pakistani government has done a great deal of work to protect the security of Chinese organisations and citizens. China is deeply thankful for this," Lu added.